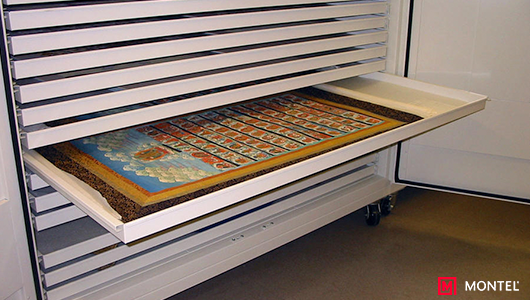 Customize the design of your art storage to suit your unique requirements with compact and quality certified effective high density systems that will save you space, time and money. 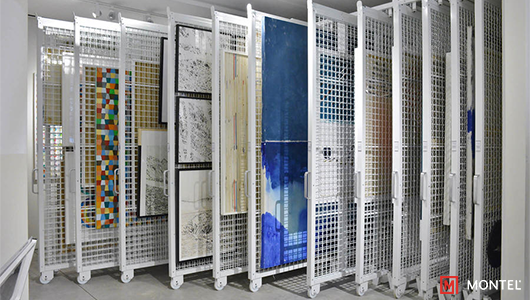 Our art gallery storage systems have been designed as mobile or static high density solutions for storing & displaying artwork. 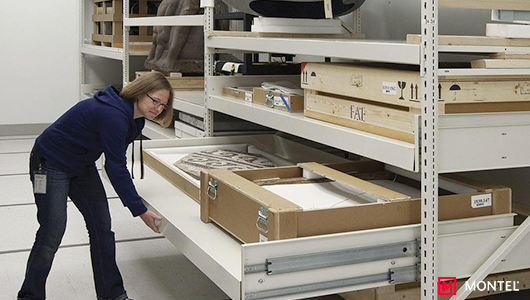 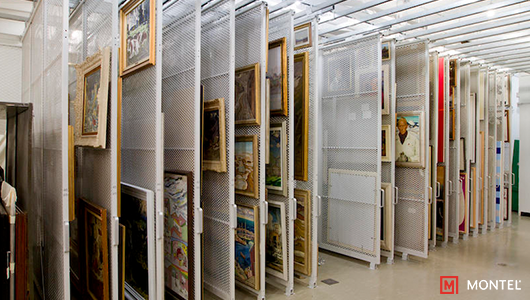 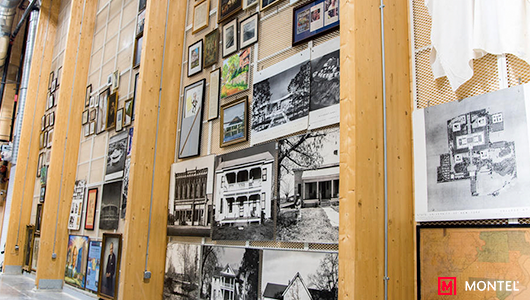 From a variety of art screens & racks to cabinets with easily adjustable shelves, our solutions are an efficient way of storing & protecting artwork. 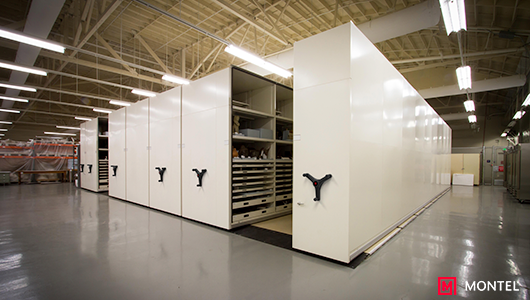 With a flexible solution allowing for modular configuration, you will be equipped with top-quality innovative & intelligent systems for your ever-changing collections. 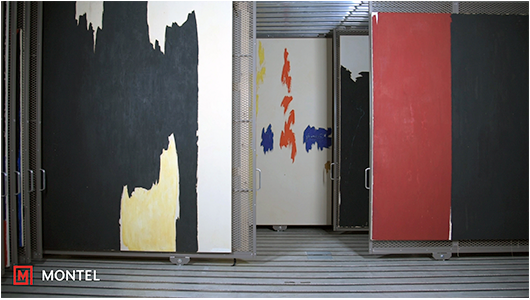 Efficiently store your long or oversized paintings and art works, even in tight spaces, with our freestanding systems. 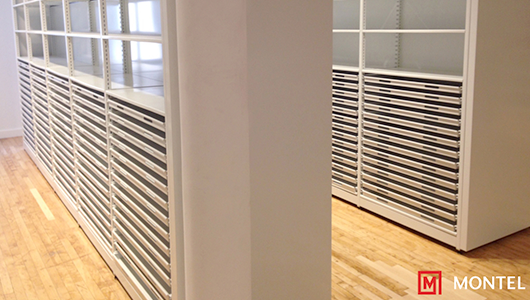 Each of the compact units are freestanding, mobile and allow you to add scalable elements as your needs grow in your museum or art gallery space. 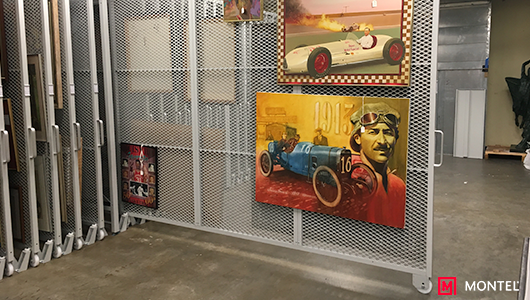 For larger art gallery and museum spaces, and when relocation is not considered, install our floor-mounted pull-out screens & floor-mounted pull-out art racks to make a more efficient and dynamic use of your space. 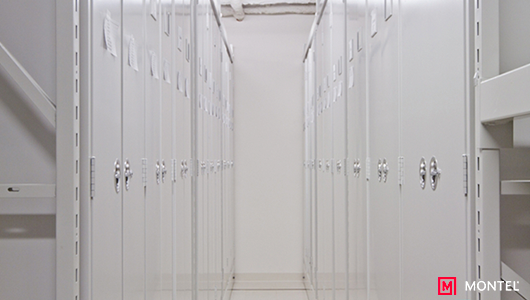 Looking to optimize your storage space and prefer not to make any changes to existing floors? 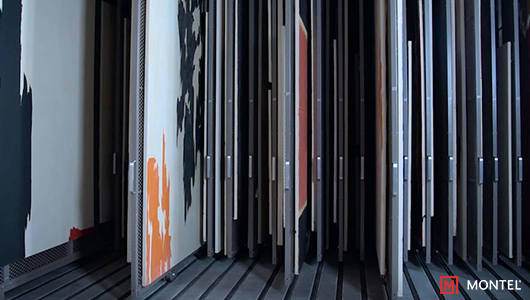 Then opt for our ceiling-suspended pull-out screens and ceiling-suspended pull-out art racks, which requires no ground rail. 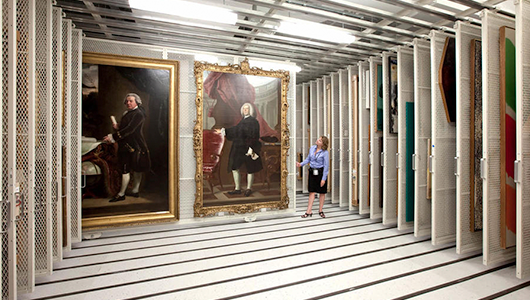 Let Vital Valt assist you with other creative storage solutions!